We provide quality cloths and rags for industry in the quantities you need. Welcome to Cleaning Supplies; the UK’s leading specialist manufacturer and supplier of industrial workshop cleaning rags and general cleaning cloths. 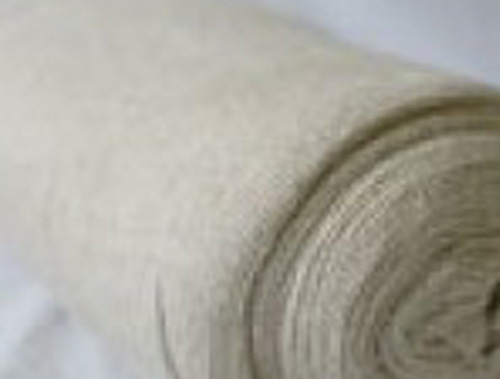 We can supply single items to bulk order cleaning rags, wipes and cloth. All of our cleaning rags, cleaning cloths, wipers and polishing cloths are 100% recycled materials! Established in 1971, we now have a range of industrial cleaning rags, workshop wipers and polishing cloths that are second to none; supplying over 30 different grades to an ever increasing variety of end user. Many grades are even tailored to customers’ specific requirements from throwaway workshop rags to general purchase hand rag wipes to all-round, high quality, multipurpose wipers. So whatever your requirements are we will find a cloth to suit you! Also, we have a wide range of high end cleaning cloths and professional polishing grades for specialist use.We pride ourselves on our reputation for quality products at great prices with a service second to none! Click HERE for our complete product range. We pride ourselves on our good reputation for quality products at great prices with a service second to none. Customer service has been a vital part of our success in over 45 years of business. We supply nationwide with daily deliveries on our own vehicles with orders ranging from single box to multiple pallet. Or daily pallet deliveries sent by our trusted haulier service. With everything from throw away workshop rags to all round high quality multipurpose wipes. We believe we have the perfect cloth for any application. Quality is foremost in our production process, in a product such as ours it is easy to cut corners and sell inferior goods, the saying "buy cheap buy twice" prevails and we feel it is imperative to sell excellent products to give the most cost effective supply to all our customers.